On October 6, 2017 Members of the Estevan RCMP conducted a vehicle stop on a vehicle suspected of being involved in a dangerous driving incident. The vehicle was stopped on Hwy 18 near Frobisher. 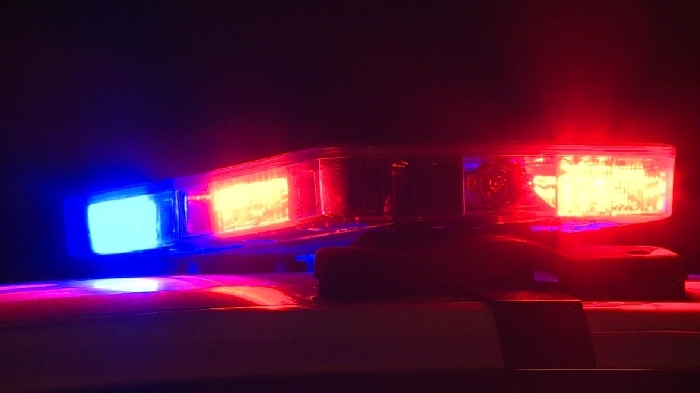 Two women aged 51 and 35 from Regina were arrested for Possession of a controlled Substance. One of the women was later found to be hiding a small quantity of Crystal Methamphetamine in her body cavity. On October 7, 2017 a search warrant was executed at the property near Frobisher. As a result of this investigation the 51 year old woman from the traffic stop on October 6, 2017 was arrested for Possession of a Controlled Substance for the Purpose of Trafficking, Possession of a Controlled Substance, Possession of a Firearm While Prohibited, Careless Storage of a Firearm. 1 count of Dangerous Operation of a motor vehicle, Section 249(1) of the Criminal Code. 1 count of Possession of a Firearm while Prohibited of doing so by way of a Court Order, Section 117.01(1) of the Criminal Code. 1 count of Careless Storage of a Firearm, Section 86(1) of the Criminal Code. 2 counts of Possession of a Controlled Substance, Section 4(1) of the Controlled Drugs and Substances Act. 1 count of Possession of a Controlled Substance for the Purpose of Trafficking, Section 5 of the Controlled Drugs and Substances Act. 1 count of Possession of a Firearm without being the holder of a firearms license, Section 91(1) of the Criminal Code. 1 count of Possession of a Controlled Substance, Section 4(1) of the Controlled Drugs and Substances Act. 2 counts of Failure to Comply with the Conditions of an Undertaking, Section 145(3) of the Criminal Code.